white or yellow or brown ect. 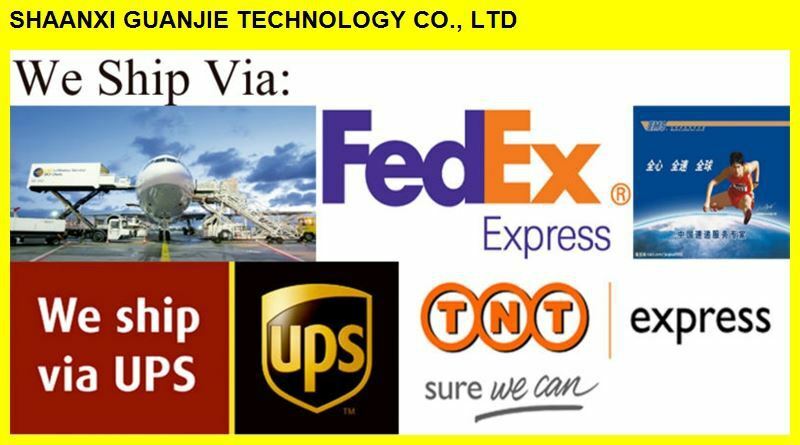 Best quality, Competitive price, Fast Delivery, Excellent service. 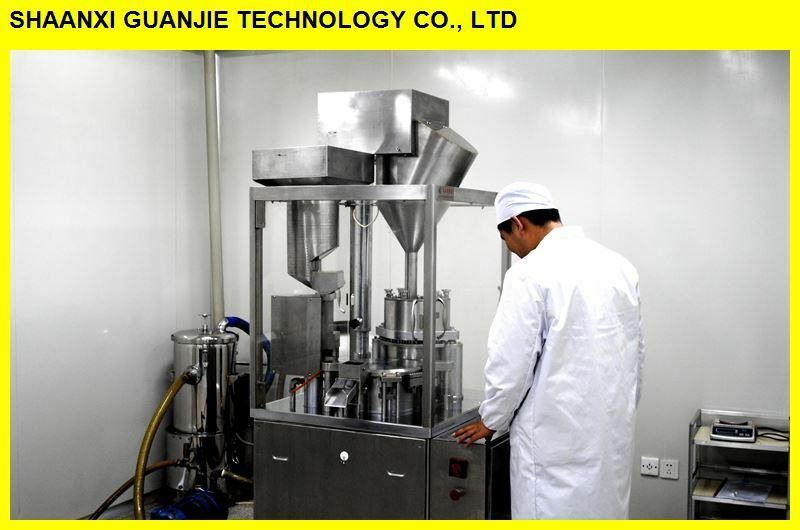 Shaanxi Guanjie Technology Co., Ltd was invested and established in 2009 by Xi'an Guanyu Bio-technology Co., Ltd which was established in 2004.Guanjie is a hi-tech private enterprise sp ecializing in the extraction and separation of Standard Herb Extract Products and Monocomponent Active Ingredient from Chinese Herbs to serve the nutraceutical food additives, pharmaceutical and cosmetics industries. 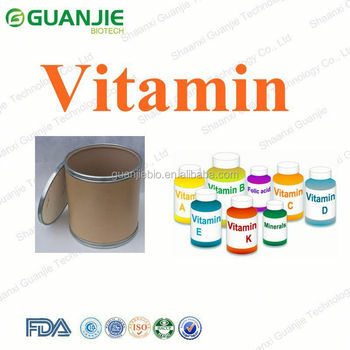 The present invention provides solid pharmaceutical compositions for improved delivery of a wide variety of vitamins. 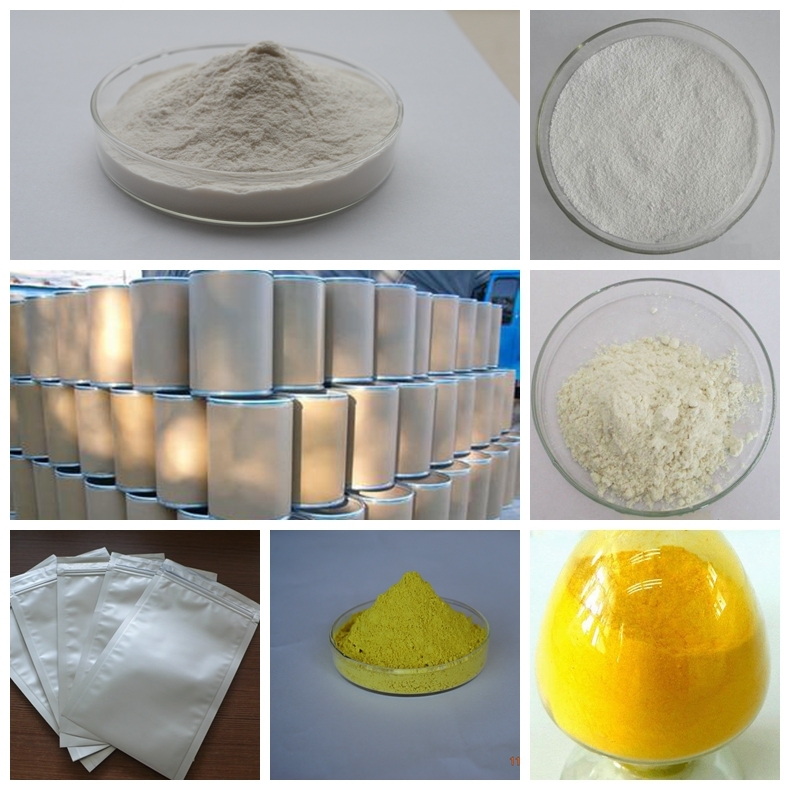 We are specialist in this feild over 13 years and our facotry is GMP and ISO certified. We test every batch of our product. We use HPLC, UV, GC and TLC and etc. We also cooperate with indepent third party lab such as SGS and etc..
We offer a 90-Day 100% Risk Free Guarantee for any orders. We will refund your money if our products is not as you required.